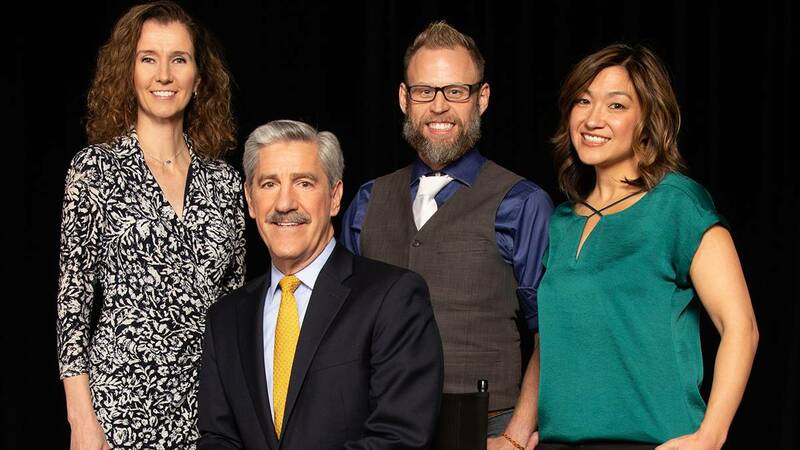 New model for public media investigative journalism recognized for “Imminent Danger” report on mental health and gun laws. 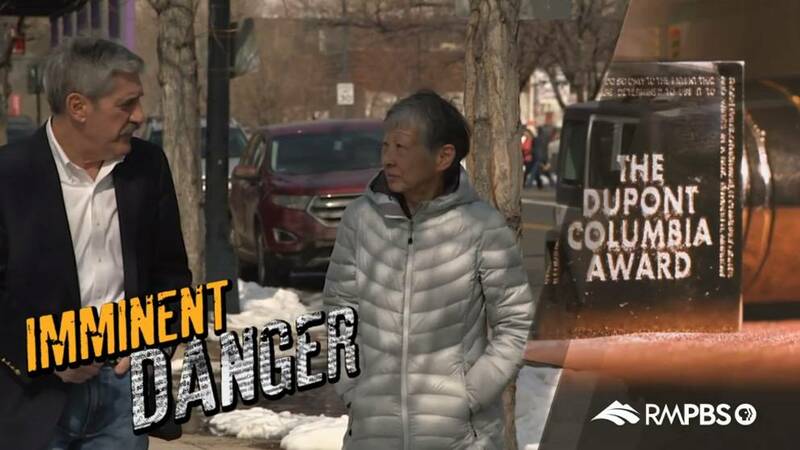 As "Insight with John Ferrugia" receives national honors, we reflect on the role public service journalism can play in Colorado in an era of shrinking newspaper budgets and declining trust in the media. 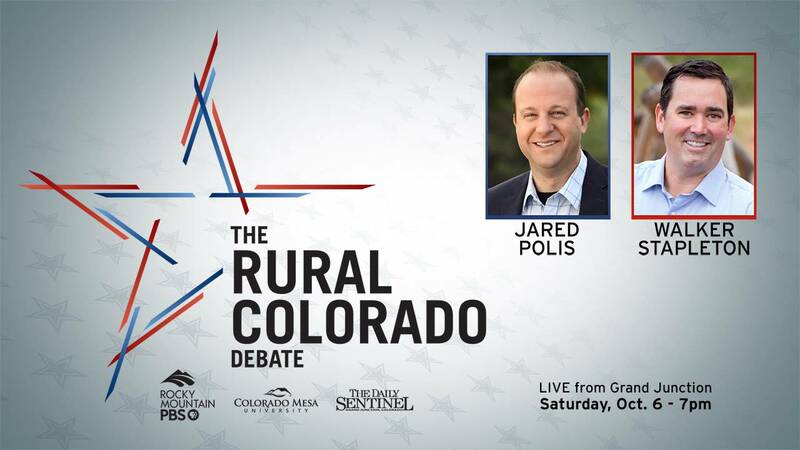 RMPBS is proud to present the only gubernatorial debate outside the Front Range, broadcasting LIVE statewide Saturday, October 6 at 7pm. 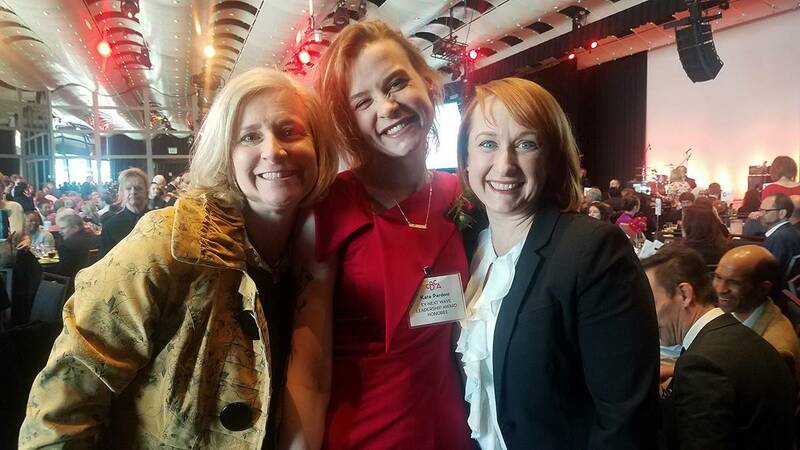 Jennie Castor, Kate Perdoni, and Amanda Mountain at the CBCA awards. "Arts District" Producer Kate Perdoni receives the 2018 EY Next Wave Leadership Award from the Colorado Business Committee for the Arts.